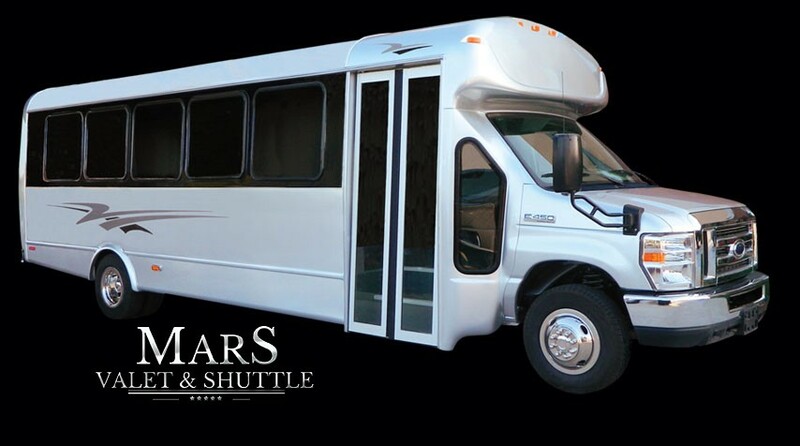 Mars Valet Parking | "With service out of this World"
P.S. 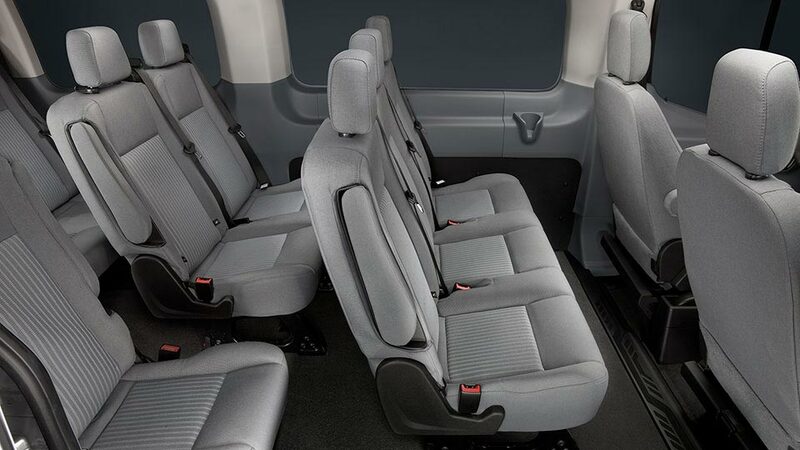 By the way, don't forget to book your Shuttle and Getaway car. 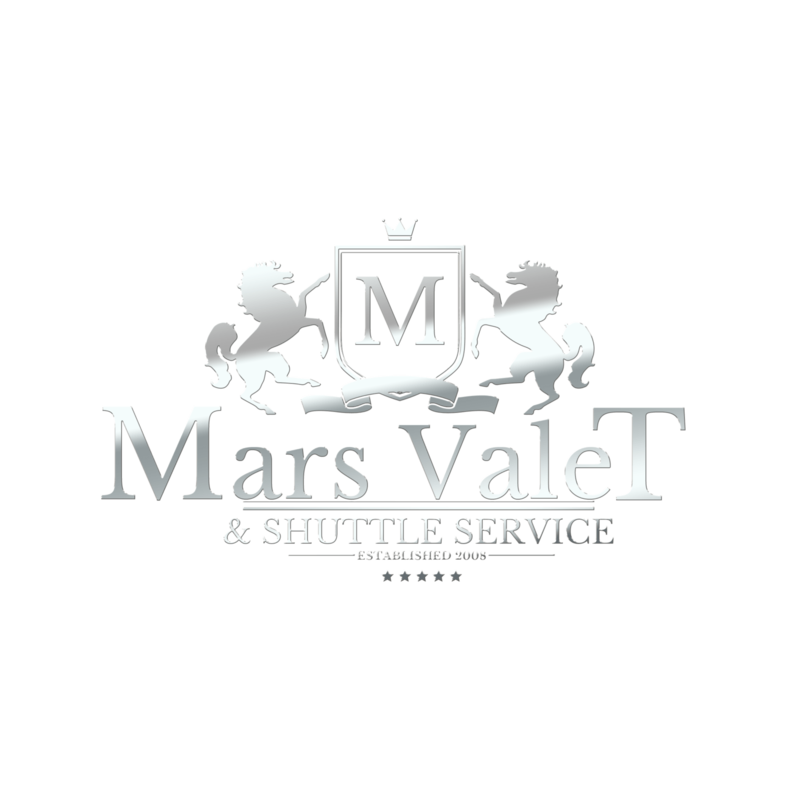 With over 10 years of service, Mars Valet is the right choice for you! 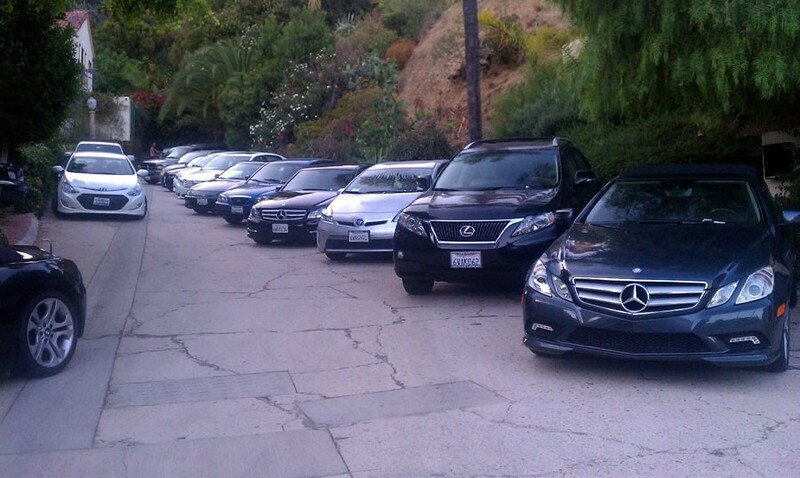 Simply put, its the “We Love Our Job!”most complete and trusted valet parking company. “Our Company Mission” MARS Valet provides expertise in situation an alysis and client relations. 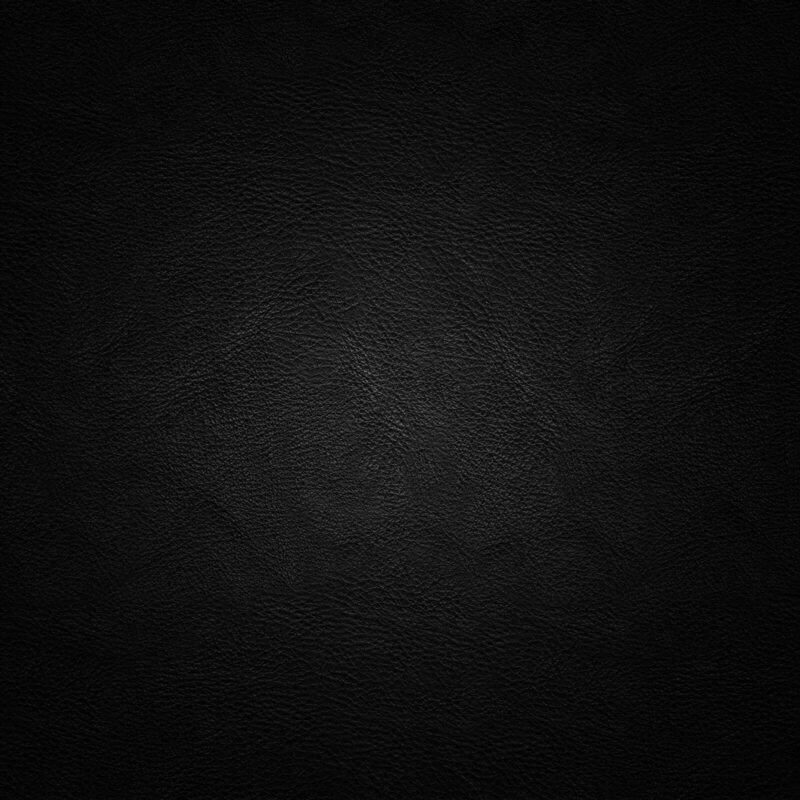 This is a company built on one-on-one, honest, face-to-face communication with clients. 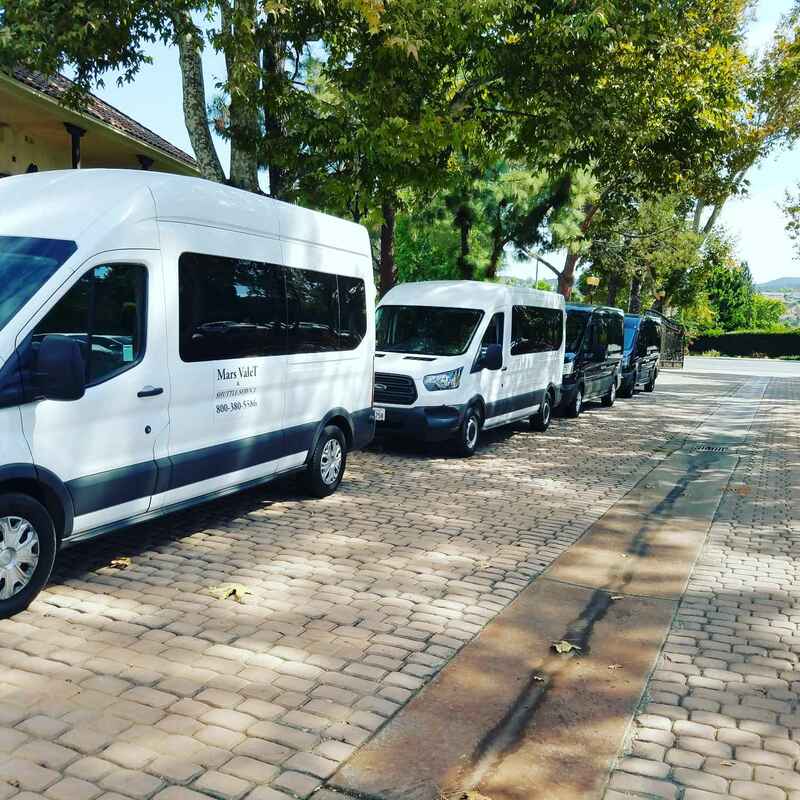 “The Mars Valet Philosophy” We believe that our employees are the key to our success. We are committed to recruiting individuals of the highest caliber and maintaining a professional and friendly staff. 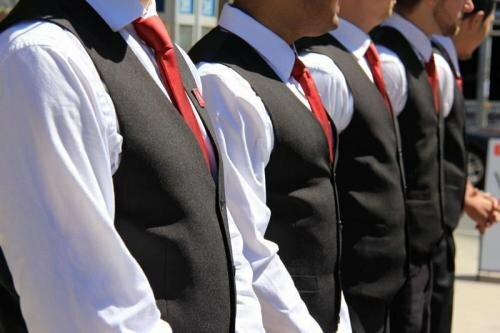 The Mars Valet Promise” MARS Valet is committed to enhancing the level of valet performance, raising the bar to area business and customers and providing a unique and ultimately satisfying experience. We Can Deliver On Projects” Effective project management includes strategies, tactics, and tools to ensure that the client receives a service that matches their expectations well. 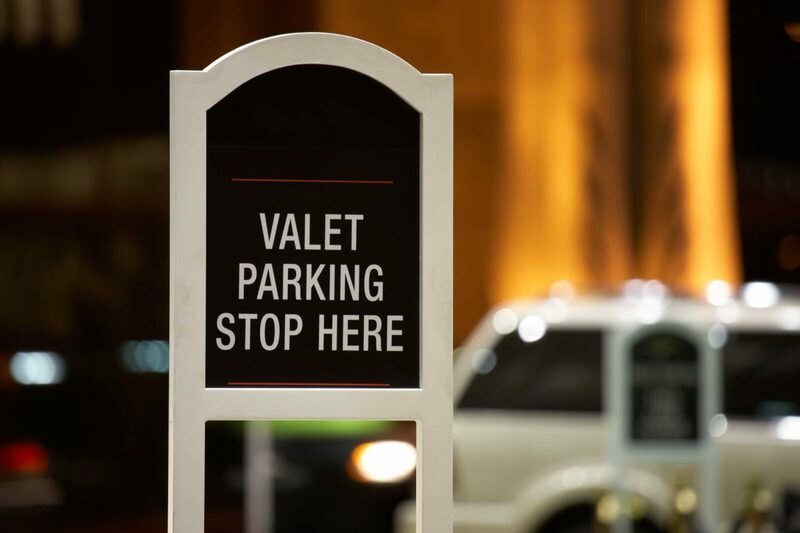 All valet companies will park a car, but Mars Valet offers so much more. With 10 years of service, Let’s See What Some People Have To Say? We love our clients, and We are fully dedicated to keeping their trust. 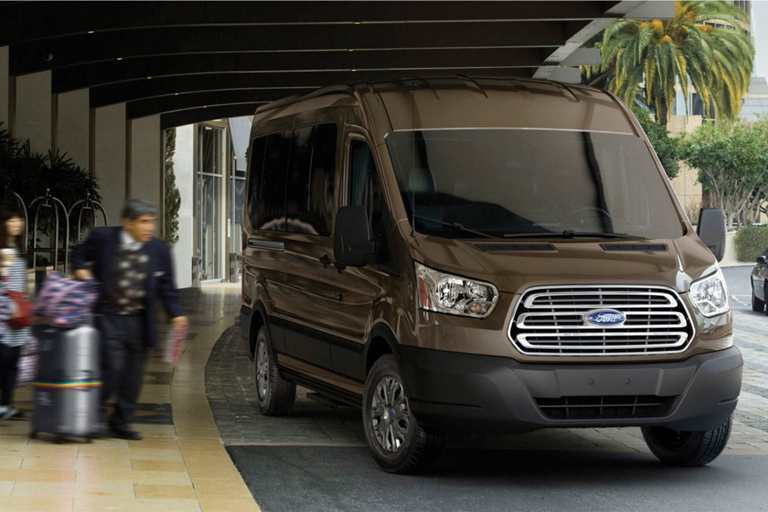 When you make a business with Us, you won’t ever have to worry about customer support! 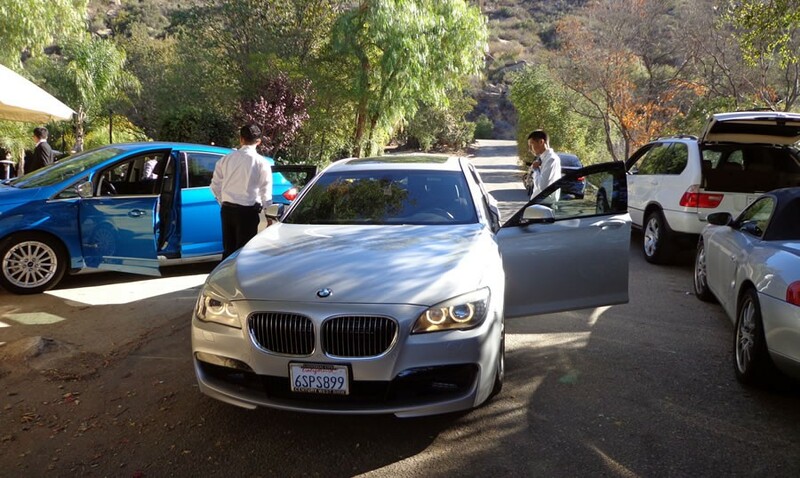 “Chad Williams” gender=”male”]Our event was a total success and We owe it all to a great valet service. They were very professional and did a great job. 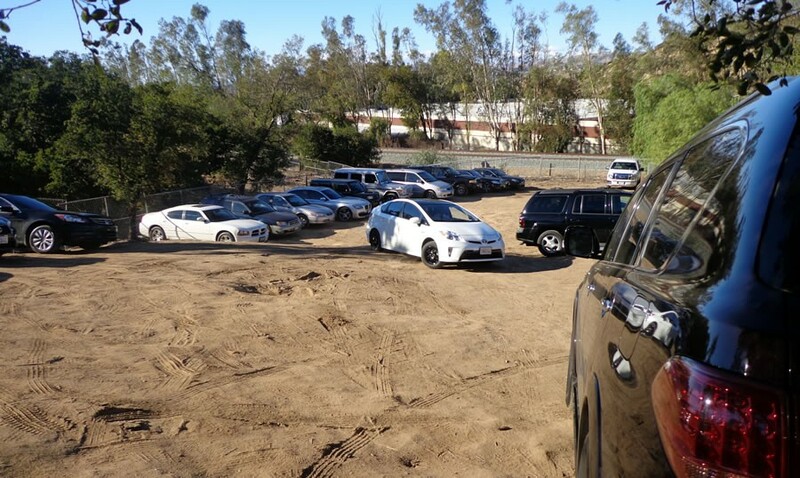 “Kelley Harold” Mars Valet did a super job, They hustled and never had to back up. There were plenty of runners and were polite to all involved. Thank you guys! “Daniela LoPorto” Prompt and friendly, they work hard for Our guest! 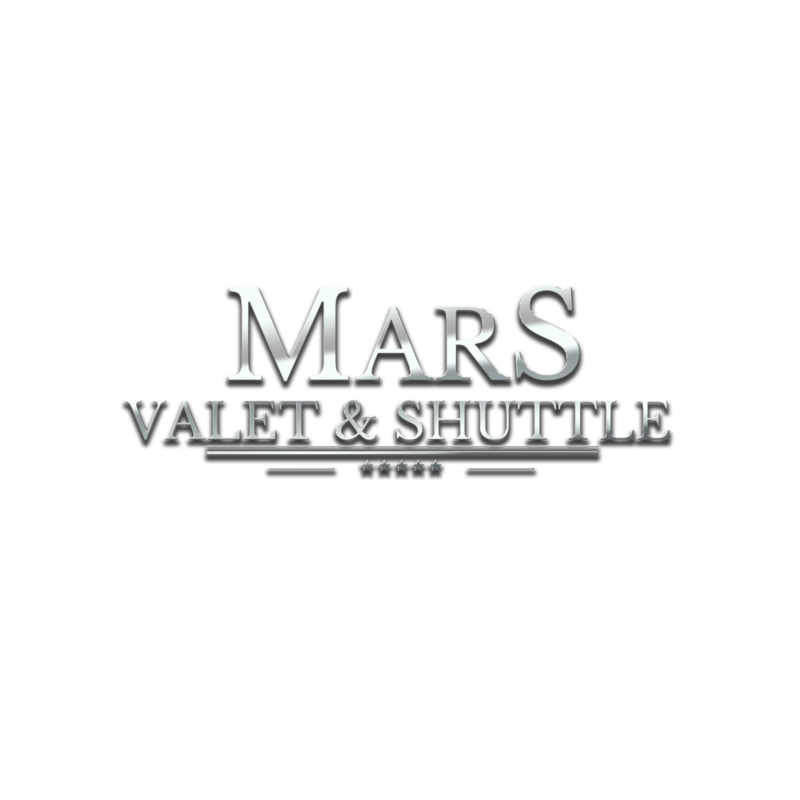 We highly recommend Mars Valet. Thank you again for everything.